Sail Sand Point hosts a variety of events throughout the sailing season. We host something for everyone, including family-friendly Full Moon Sails, our Season Opener Party, and our featured Party on the Pier! 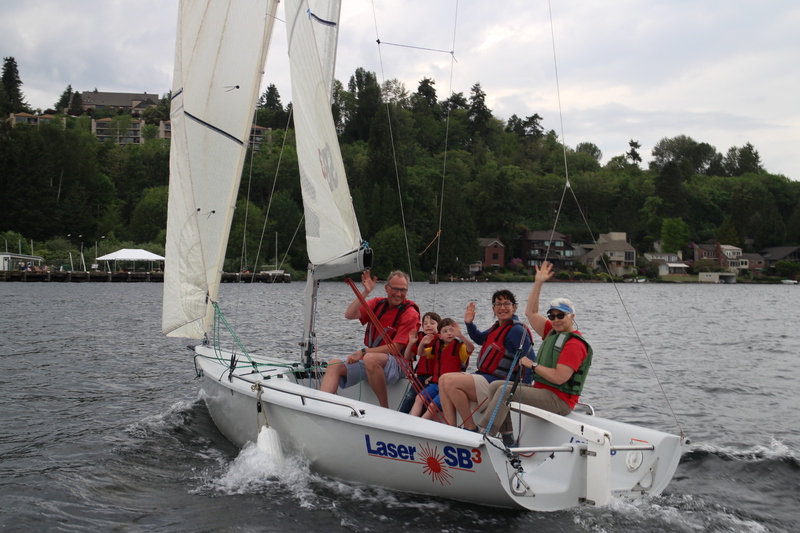 If you already know how to sail, we recommend trying a new boat with our Friday Night E-Scow Sailing, or joining in on Monday Night Racing. For those who want to give back to SSP, we host Spring and Fall Volunteer Work Parties, as well as other regular volunteer opportunities. Visit our Events Calendar and our Community Events pages to learn more.